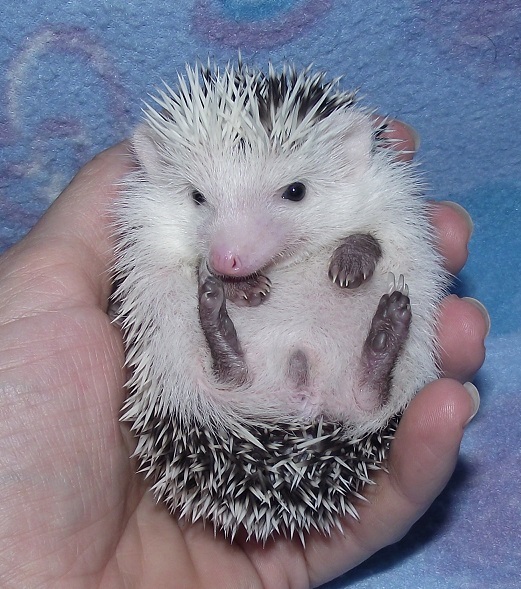 Quality hedgehog breeder in Washington State. 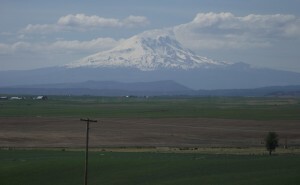 Located near the Columbia River Gorge. 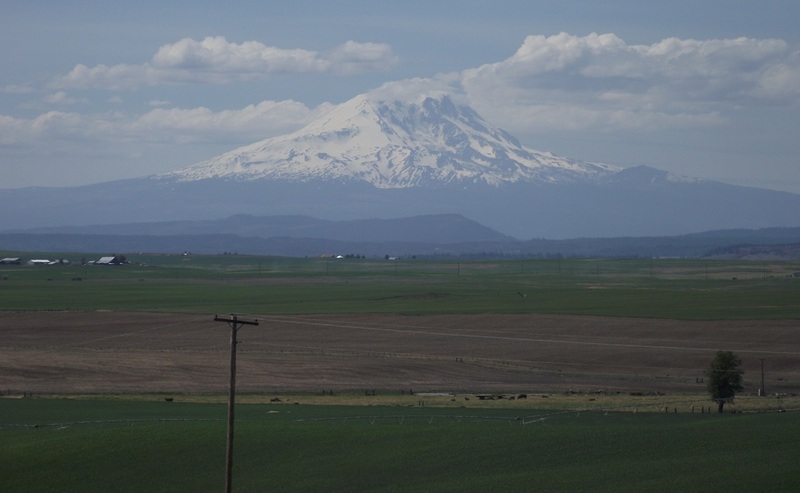 Only 2 hours (or less) from both Portland/Vancouver area and Tri-Cities, WA. 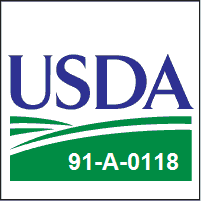 We are the longest USDA licensed breeder on the Gorge. Raising our hedgehogs in fresh country air, in beautiful, rural Goldendale. 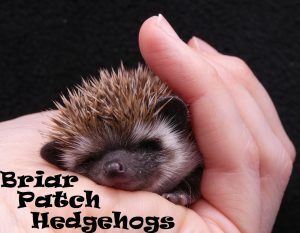 Our hedgehogs are members of the family inside our home where they are proudly seen and cared for several times daily. My babies are handled everyday so you have the best chance of getting a friendly pet. 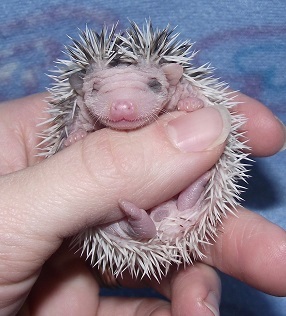 Even the shy babies are well on their way to being sociable. The colors produced here most often are mid to dark range solids, snowflakes and pintos including some very unique pinto patterns! Here at Briar Patch we take the health of our animals seriously. 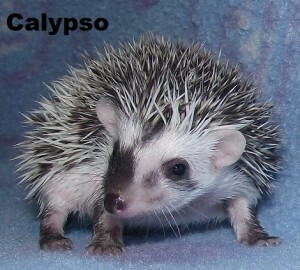 Secondly to health we breed for good temperament and of course cuteness! We aim for short noses and wide faces, we feel this just adds to the cuteness factor. 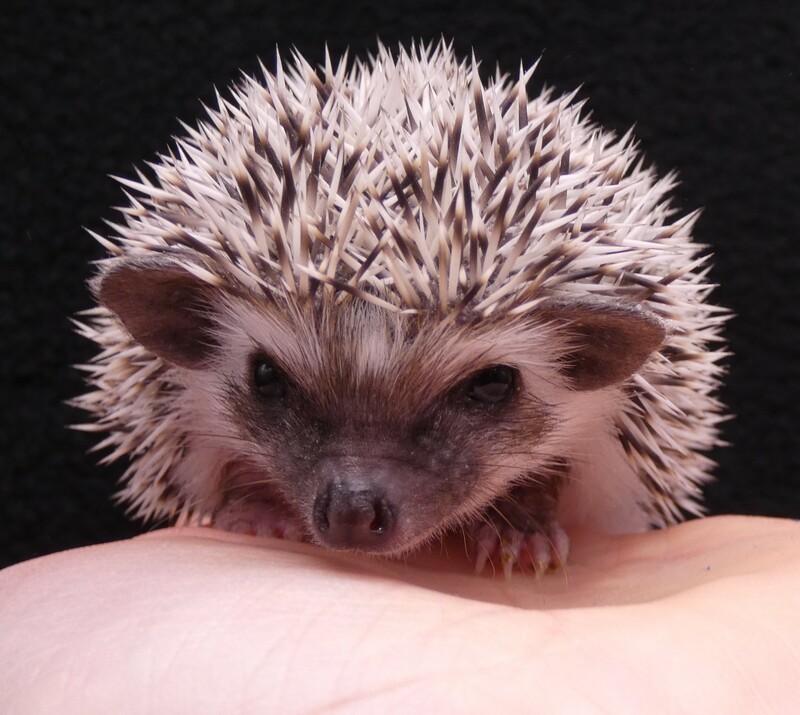 Proud to be a USDA licensed “Class A” hedgehog breeder in Washington State! We never sell to pet shops or animal brokers. As you may have noticed hedgehogs have been receiving some negative attention for being potential carriers of Salmonella. I would like to remind you that Salmonella is present everywhere in our world. Some 40,000 cases of Salmonella are reported each year in the USA and many more go unreported. Most Salmonella infections come from food. 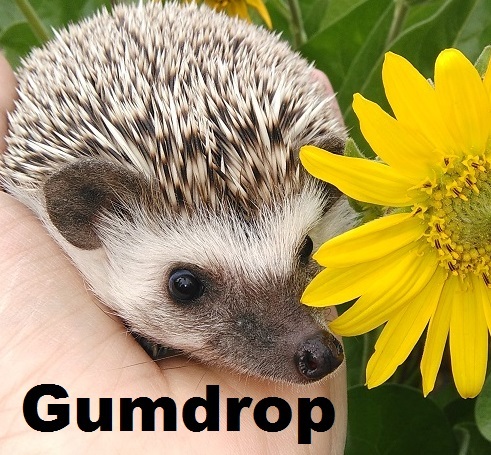 Any animal can carry Salmonella, not just hedgehogs or exotic animals. Wash your hands with warm water and soap before touching your pet for his own protection. Then again after playtime or cleaning for your protection. Help young children with washing their hands and don’t allow them to play with an animal when you are not around. All of our babies go home with extensive health guarantees, lifetime warranty against WHS, are treated for the prevention of mites, and with a small bag of food. 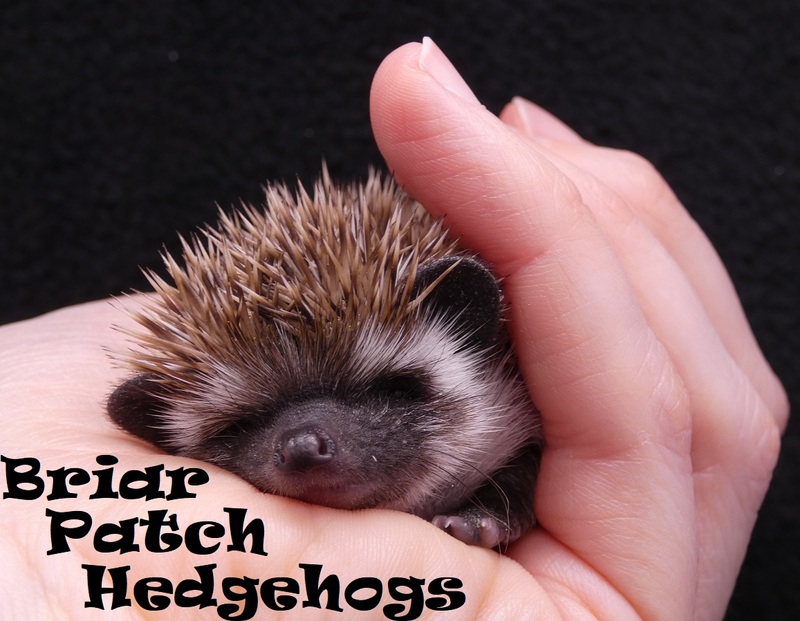 Briar Patch Hedgehogs reserves the right to refuse service to anyone if for any reason we feel a hedgehog is not the right pet for you.